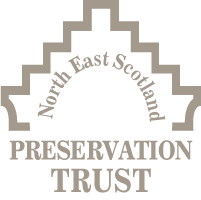 Aberdeenshire Council appointed North East Scotland Preservation Trust (NESPT) to manage a Feasibility Study into the future use of Duff House Vinery, which is situated in Airlie Gardens, Banff. 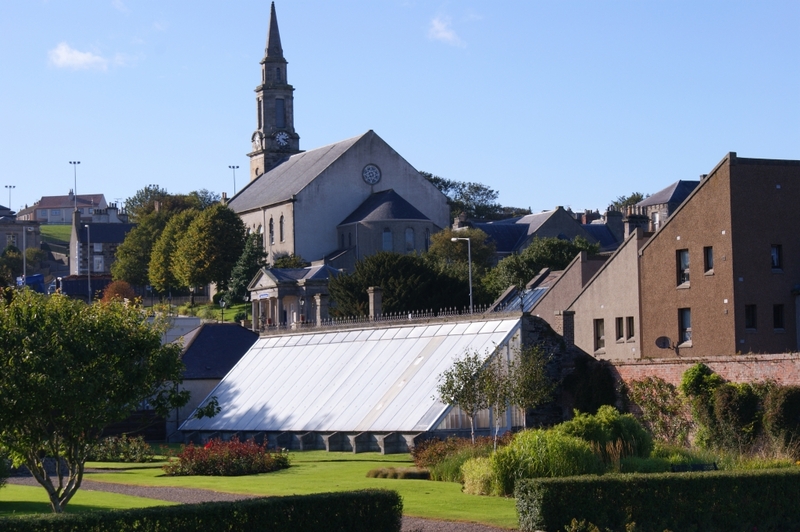 The 19th Century Vinery is a Category B listed building and is situated within the Banff Conservation Area. 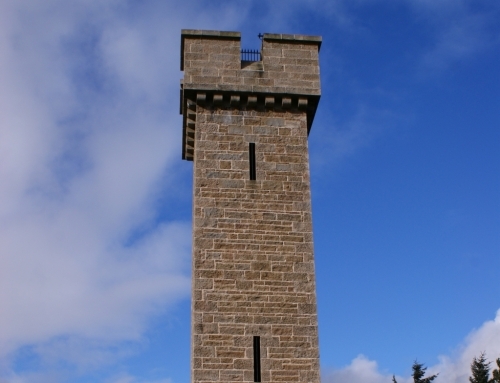 The building belongs to Aberdeenshire Council and is currently empty and unused. 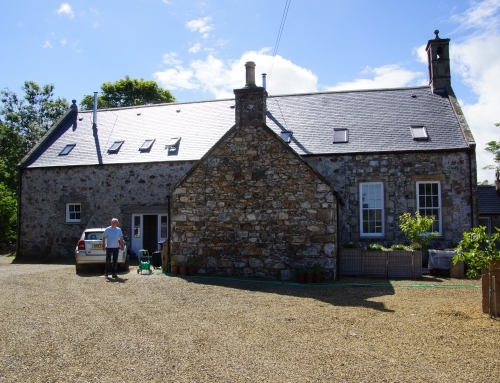 The property comprises the Vinery iteself, and attached Bothy and the surrounding walled garden. 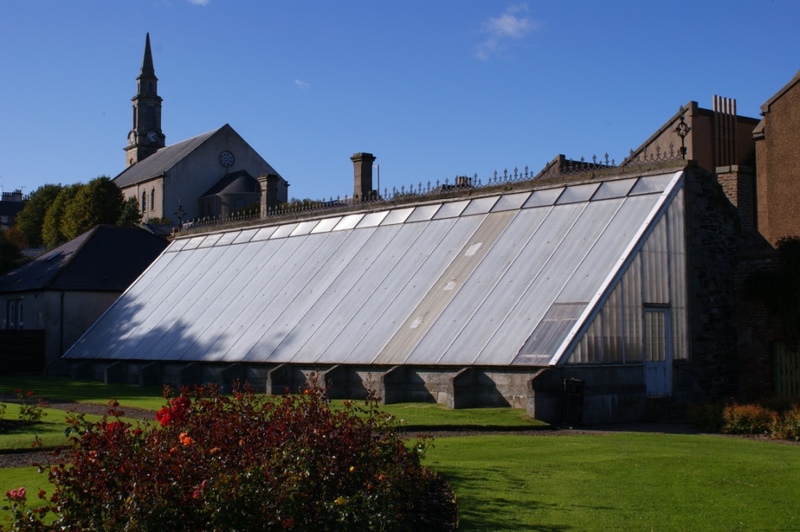 The Vinery is located in the former grounds of Airlie House, a Duff family residence that predates Duff House itself. 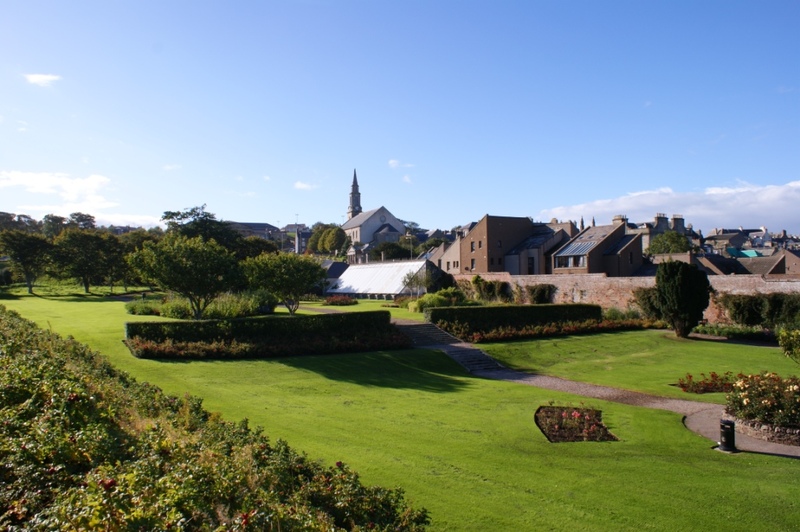 The setting is within the surviving part of the late 18th Century Duff House Walled Garden. 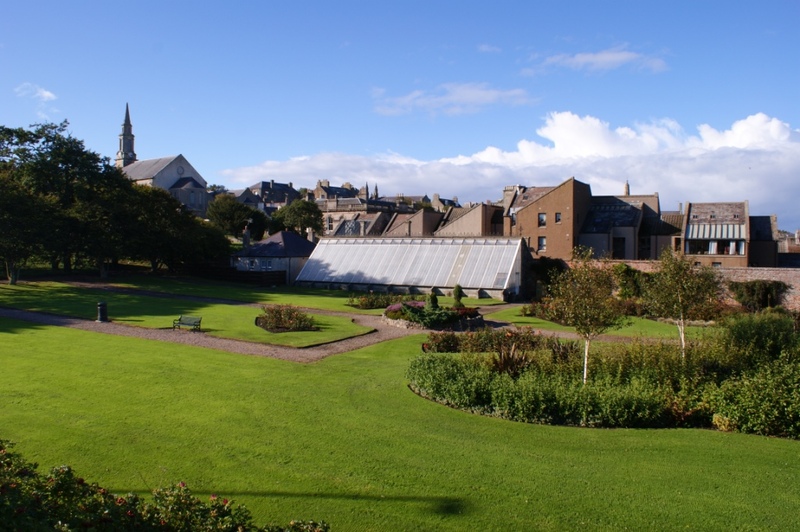 The garden was formally within policies of the Category A listed Duff House, but is now separated by a modern road. 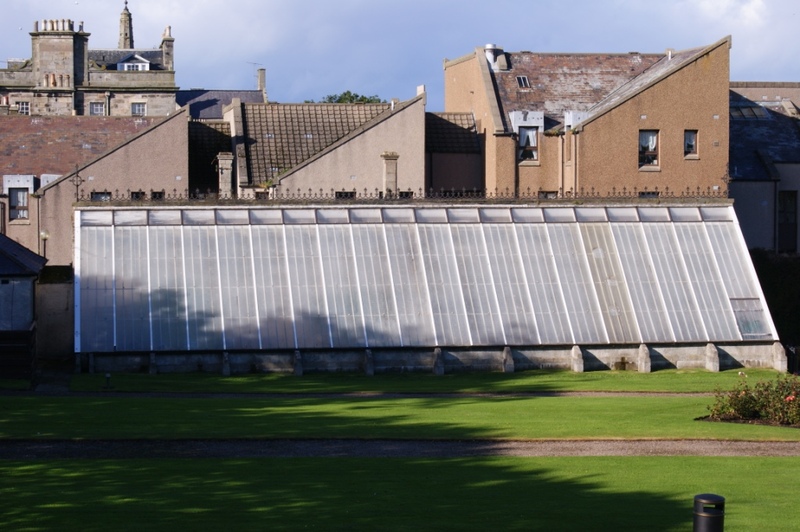 The Vinery is thought to be early 19th Century and comprises a glazed, single pitch greenhouse with late 19th Century cast-iron brattishing. The attached Bothy is a 19th Century single pitch rubble bothy with former boiler house (to heat the Vinery) and wallhead chimney stacks. The south facing garden wall is brick built to retain and conserve heat for fruit growing. 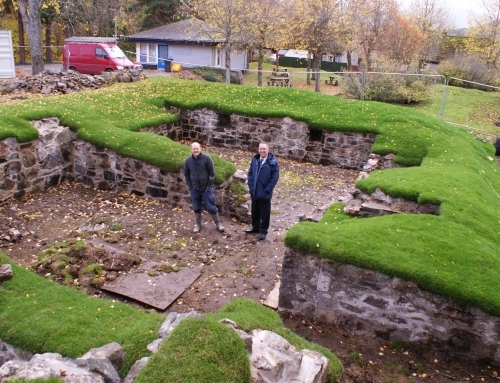 The bricks are thought to have come from the late 18th Century Blackpots Brick and Tile Works, Whitehills. The Vinery has fallen into disrepair in recent years and the glass has been replaced with polycarbonate. It was declared unsafe in summer of 2010 and has been locked up and unused since. 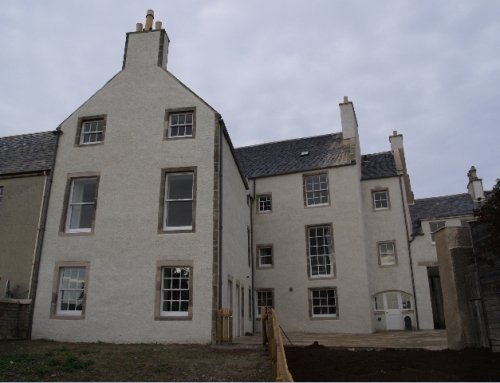 In late 2010, North East Scotland Preservation Trust, working in partnership with the Banff and Macduff Community Trust, applied to the Heritage Lottery Fund for a grant to restore the buildings. Although recommended for approval, insufficient funds were available to allow a grant to be paid. 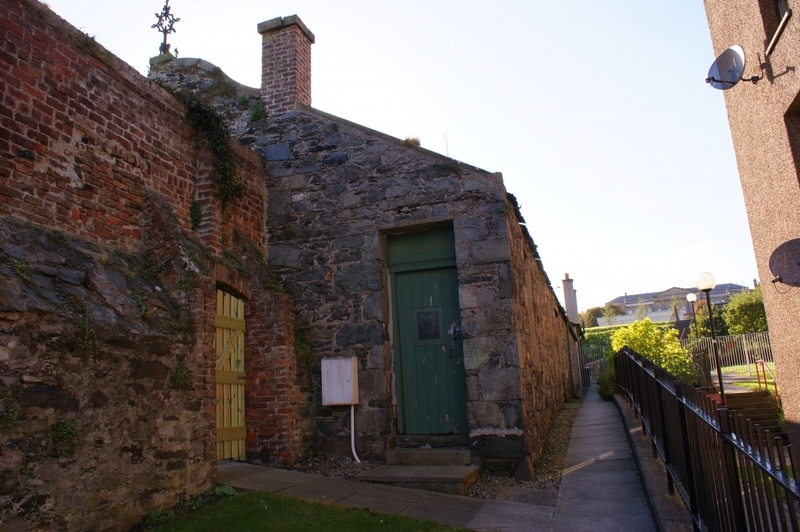 The current Feasibility Study is investigating the feasibility of undertaking the conservation, repair and appropriate restoration to provide a viable future use for the buildings. The study was undertaken by LDN Architects and the Final Report was delivered in February 2017.